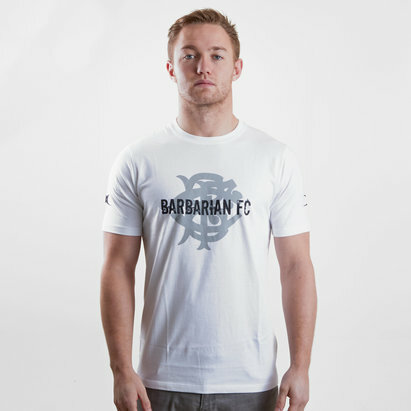 Cheer on the World’s most famous invitational rugby side when you pull on this Barbarians 2019 Pro Rugby T-Shirt from Gilbert. 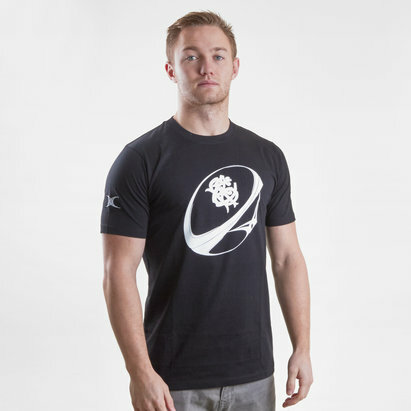 This pro rugby t-shirt comes in a modern fit with a round collar for ultimate comfort. 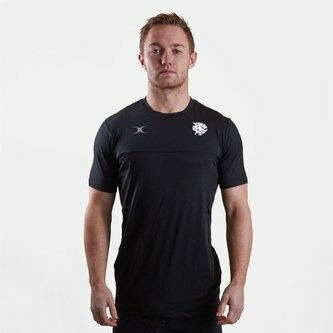 It has been crafted from 90% polyester and 10% spandex giving it a stretch whilst remaining soft. 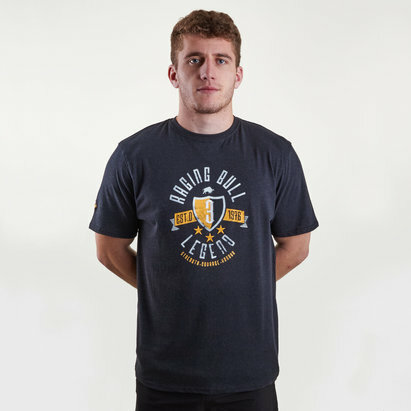 The Barbarians badge can be found on the left whilst the Gilbert logo is on the right of the chest.